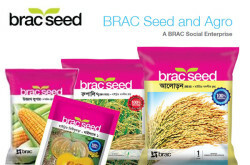 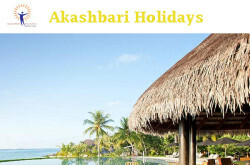 One of the leading agro based importer and distribution companies in Bangladesh. 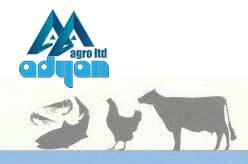 Offers world class feed additives, nutritional products, medicated premixes, bio security products etc. 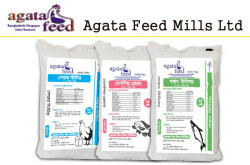 for livestock, poultry & aqua sectors in Bangladesh since 2009. 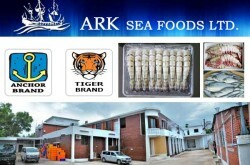 New DOHS, Mohakhali, Dhaka-1212, Bangladesh.